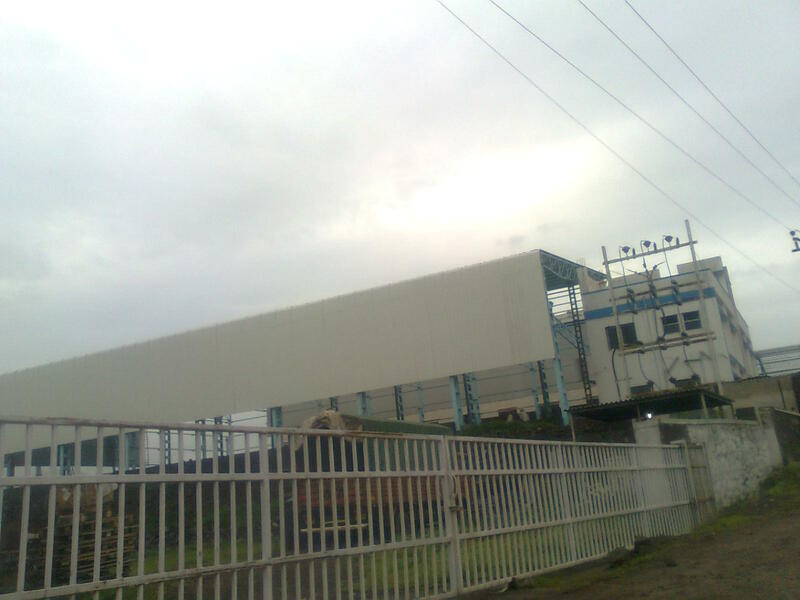 A 30000 sq/ft RCC Industrial shed is available in PCMC at a rental of Rs.40 sq/ft. with a deposit of 6 months.The Sheds height is 18ft. with Trimix Flooring. It also has a shed space of 14000 sq/ft. It also has other basic facilities like water supply and power of 65hp. 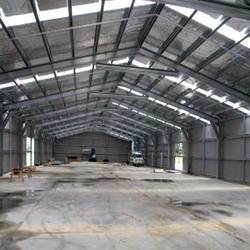 A 35000 sq/ft Industrial shed is available at a rental of Rs.16 sq/ft. with a deposit of 8 months.The Sheds height is 30ft. with Trimix Flooring. It also has a shed space of 18000 sq/ft. It also has other basic facilities like 5 ton crane provisioning, water supply and power of 100hp. A RCC Industrial Warehouse with a shed area of 5000 Sq/ft. and height 18 ft. is available on Lease in Pimpri-Chinchwad Municipal Corporation(PCMC) Pune. 3-phase power supply and water Supply is also available. Expected rent of the Warehouse is 15 sq/ft. and a deposit of 6 months. A Industrial Warehouse with a shed area of 7500 Sq/ft. and height 24 ft. is available on Lease in Pimpri-Chinchwad Municipal Corporation(PCMC) Pune. A 3-phase power supply and water Supply is also available. Expected rent of the Warehouse with Trimix Flooring is 15 sq/ft. and a deposit of 6 months. A 3000 sq/ft. 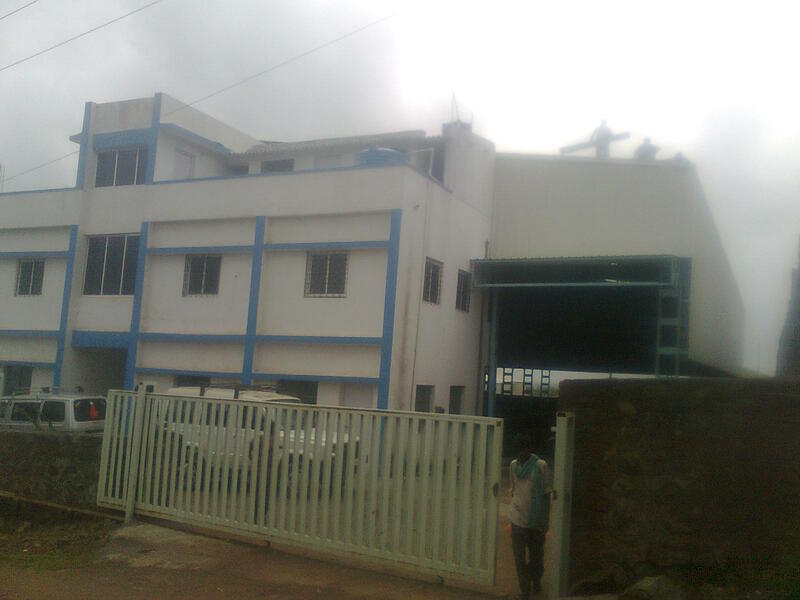 RCC Industrial Warehouse is available in Wagholi at a rental of Rs.15 sq/ft. with a deposit of 6 months.The Sheds height is 18ft. with Trimix Flooring. It also has other basic facilities like water supply and 3 phase power supply. A Industrial Warehouse with a shed area of 12500 Sq/ft. and height 24 ft. is available on Lease in Pimpri-Chinchwad Municipal Corporation(PCMC) Pune. 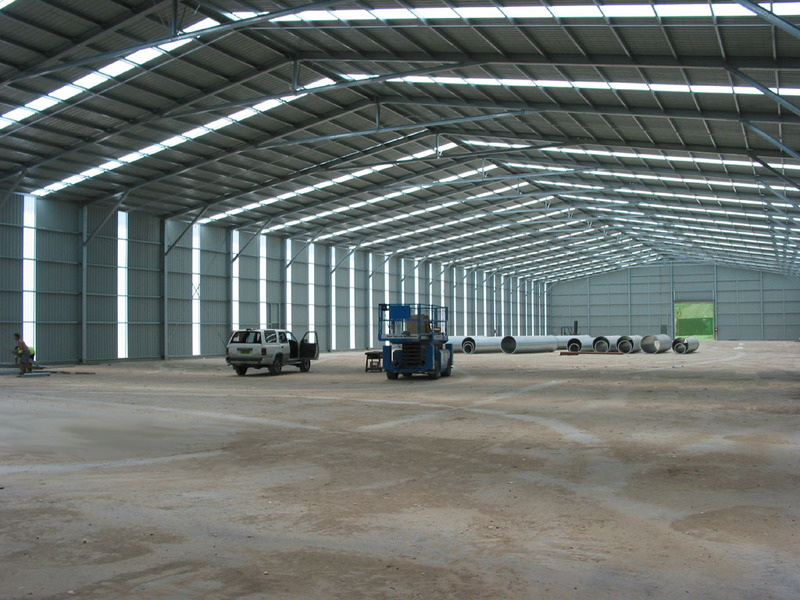 A 40000 sq/ft Industrial shed with office space of 3000 sq/ft. along with 5 ton crane provisioning, power 100hp is available for rent at very cheap price at Talegaon Road, Chakan. The Sheds height is 35ft. with Trimix Flooring. 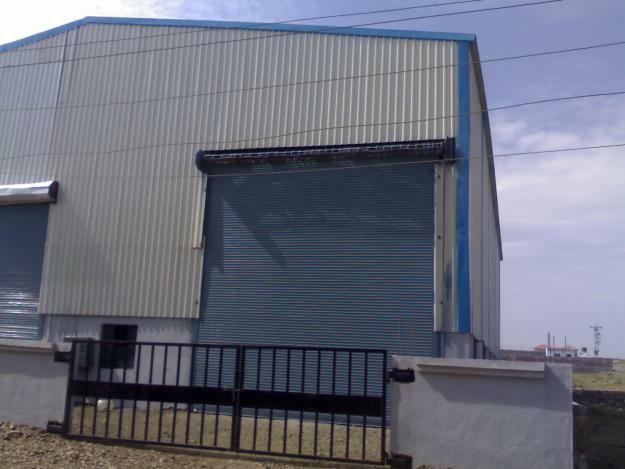 The Industrial Shed is available at a rental of Rs.25 sq/ft. with a deposit of 9 months.